Here at Janium technology we rely on cutting edge technology and on solid work experience to offer our clients comprehensive solutions and services that help with daily tasks in archives, libraries and documentation centers. 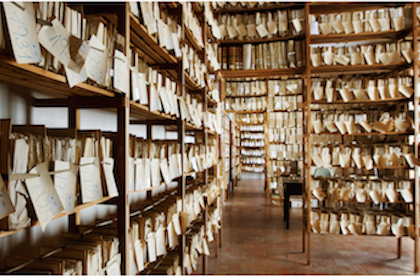 Organization of libraries, archives, documentation centers and digital libraries. We carry out a study of previous services that a library or documentation center offered. 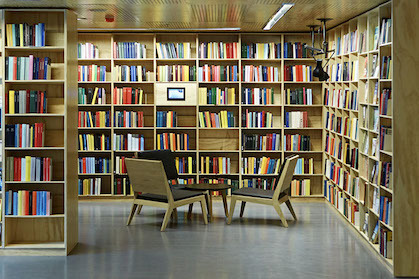 Automation of traditional libraries, digital libraries and documentation centers. “Key in hand projects” for libraries and documentation centers. Organization of archives and digital archives. 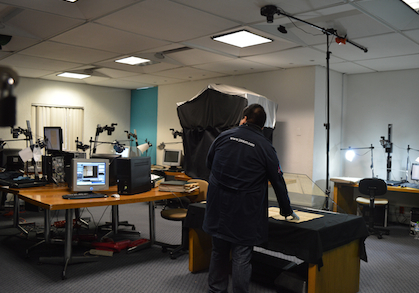 Automation of archives and digital archives. “Key in hand projects” for libraries and centres of documentation. Scanning hemerographic and collections in libraries, archives and documentation centers with a Character Recognition function.